I think as a home educating Mom I’ve spent so many hours planning over the last twenty years that I’ve lost count! Planning seems to never end. Just when I have the new year planned a child’s needs change and I am in sudden need of new ideas and plans to help them. Planning involves constantly changing and adapting to the lives of my children. I’ve been so grateful to the Homeschool Review Crew. Being a part of the team has meant receiving the perfect product at the perfect time just when we’ve needed it to help my son. There are many many different aspects of home education the involves planning and today a few of the Crew would like to share some of their journeys in planning with you. 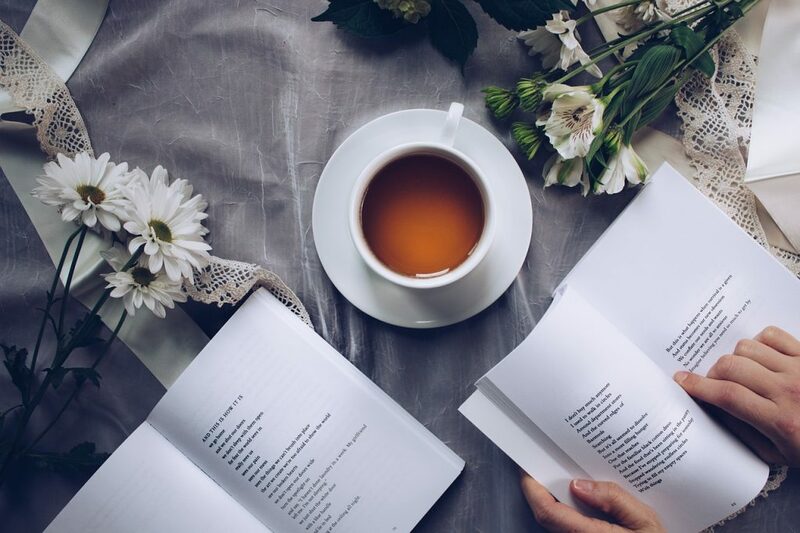 We would invite you to grab a cup of your favourite, find a quiet spot and let us come alongside you and bring some encouragement and insights from our experience over the years. Homeschool Daily Schedules – I have a love hate relationship with schedules, here are some things to consider when setting up your home school schedule. Our Rhythm – Year Round Schooling – Some thoughts to consider when finding your rhythm and when you will be home educating your family. How do you Homeschool in a Crisis ? – Having experienced medical crisis and un-forseen circumstances here are a few things I’ve learned along the way. House Cleaning and Home School ? Can it be done ? – No magic formula here. 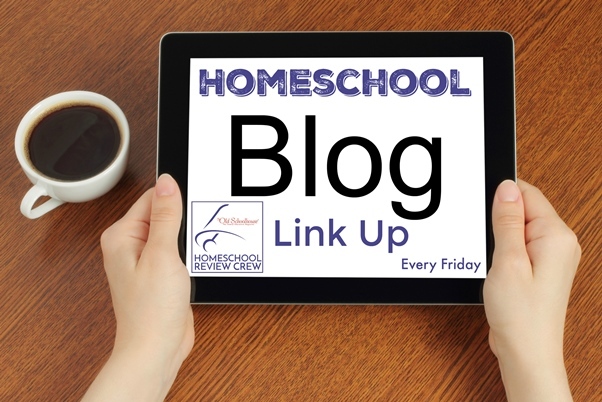 A couple of things to consider from a veteran homeschool Mom of 20 years. 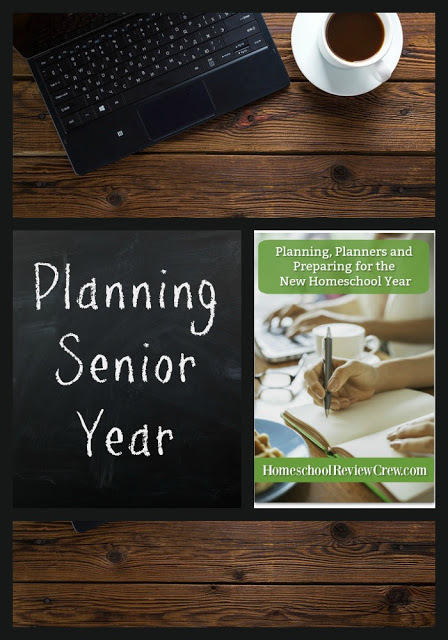 Planning Senior Year – A brief look at how the lesson plans are coming along for my student’s final year of homeschool. Yvie @ Gypsy Road shares Organizing the School Room – The number one thing you can do to get your year off on the right foot is to GET ORGANIZED! 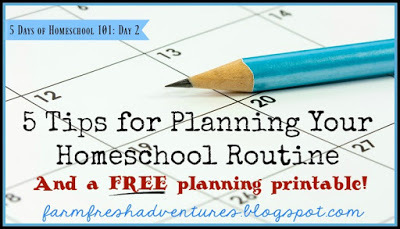 5 Tips for Planning Your Homeschool Routine w/free Lesson Planning Printable – Like most teachers, homeschool parents spend quite a bit of time planning out how everything is going to go. We make lists. We check them twice. We hunt for the best planner. We download printables to make our lives easier. We do so much, that sometimes it’s hard to tell a beginning homeschooler WHAT we do. So let’s break it down. Today I’m going to share five tips to help you-whether a rookie or a pro just looking for new ideas-plan out your homeschooling experience. 5 Tips for Home Management When Homeschooling w/ Free Weekly Chore Printable – My house is a home. It’s not spotless, but it’s tidy and comfortable. I keep the necessities taken care of. I cook all the meals for the week except for one or two. I have a routine that allows me to not only homeschool my two children and maintain my blog, but keep my house under control and my family fed with home-cooked meals. I am a messy housekeeper by some standards (like my mother’s! LOL), but I still like things tidy and contained whenever possible. Let me share how I have found a way to make peace with my own weaknesses in my effort to manage my home. Four Important Lessons I’ve Learned from Four Years of Homeschooling – It seems like just yesterday I was excitedly buying our first ever homeschool curriculum. Finding that “perfect” match. Getting the box in the mail and gleefully looking through all that pristine material. Just ready to go. Flash Forward to 2015 with my Organized Chaos I call Picking My Curriculum and it’s easy to see how far I’ve come! So the real question is…what have I learned? I have picked four things I have learned about homeschooling–one for each year we have under our belt. These four things have shaped the direction I go with homeschooling today–and I’m sure in the future! Starting Your Homeschool Day the Fun Way with Homeschool Morning Time – Have you been wanting to start Morning Time in your homeschool, but unsure where to start? Big Picture Planning – This is the first of ten posts in the series about getting ready for the new school year. Developing a Read Aloud Culture in Your Homeschool – In this post you’ll find everything you want to know about developing a read aloud culture in your homeschool. Gentle Homeschool Morning Routine – Find out how to step gently into productivity each day. 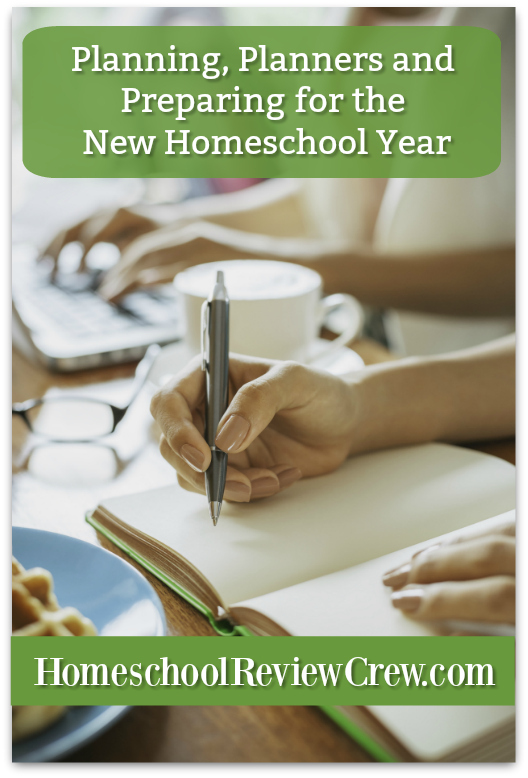 Lesson Plans and Record Keeping for Your Homeschool – Linda shares ideas and options for how to plan your work and work your plan as you prepare for a new school year. 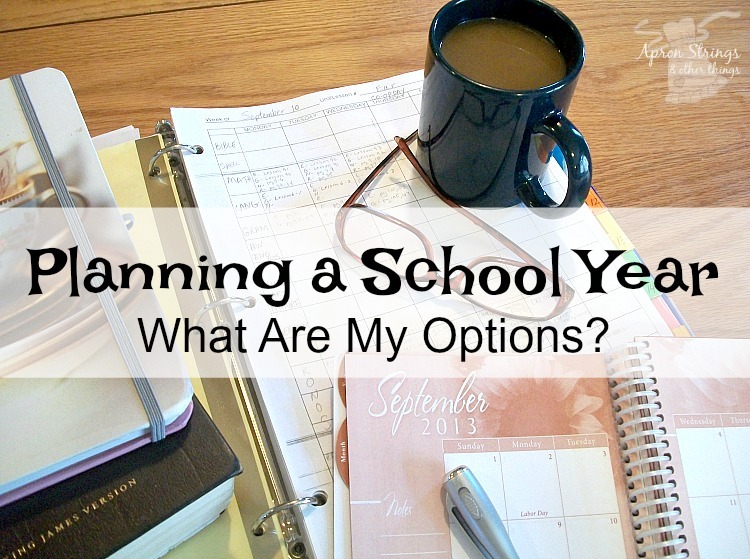 10 Steps to Planning A New School Year – For more than 20 years, Linda has been following these 10 basic steps when getting ready for a new school year. Kemi @ Homemaking Organized shares Putting Your Daily Routine in Your Planner – A daily routine is a great way to set yourself up for a productive day. And a planner you will use is another way to organize that daily routine. Combine them both and see how much they can help you!